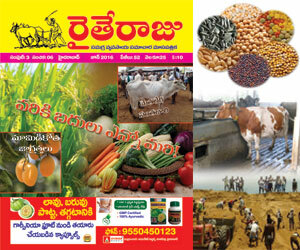 Image Health Telugu is the only health magazine being published in Telugu language. 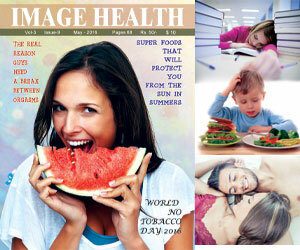 This magazine presents a wide variety of stories on the topics of health and life style. 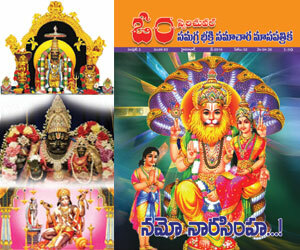 The magazine has lifted the awareness levels of two Telugu states of a lot of issues related to health. It also focuses on preventive medicine as well as physical fitness.